Our skilled builders have completed high quality renovations in all major areas of Cyprus: Ayia Napa, Limassol, Nicosia, Larnaca and Paphos. 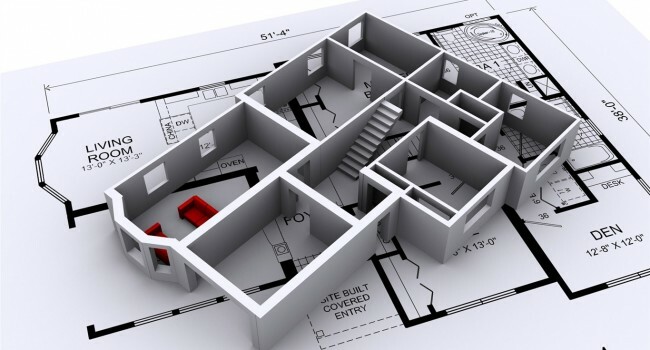 We have the technical knowledge and experience to undertake your building and renovation projects in Cyprus, whatever the size of job may be. 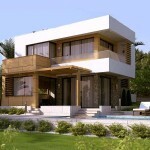 You could be renovating your house in Cyprus from top to bottom or installing a new front door. Our surveyors are available to cost your work and our Technical Service Managers are always there to advise you on all aspects of your project. You will also be kept fully informed of the progress of your job with regular updates from one of our team. I live in London with my family. our family own a whole plot of land in Livadia. I was asking if it would be possible to construct 2 housed, one with 2 bedrooms and the other with 3 bedrooms, with both of them over 2 floors with on suite bathrooms. I am 29 year old Estonian(Europe) carpenter who has permanently moved to Cyprus. any of your projects.I speaks fluent Estonian , English , Russian. Can read blueprints . I have been in carpentry business for over 10 years.Have worked all over the world with all kinds of different people. Job variations have been from industrial duct fitter , painter to all types of carpentry jobs.